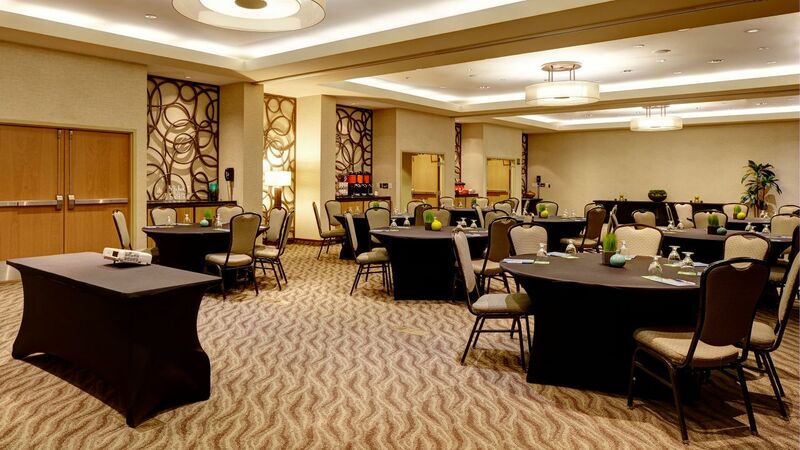 Hyatt House Seattle/Bellevue offers innovative meeting space for groups. Host your next business meeting, corporate training, special event or reception in our Gathering Rooms, with over 2,000 square feet of event space that can divided into three breakout rooms. Our flexible Bellevue meeting rooms and all-inclusive packages ensure a seamless and successful event. 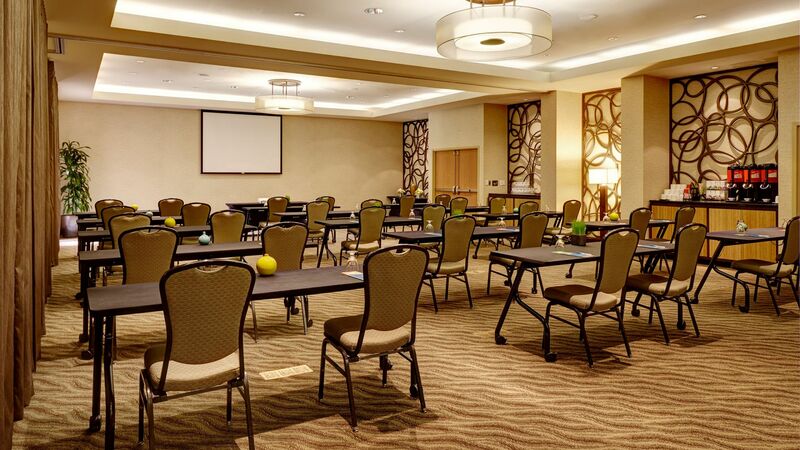 Plan your meeting at our modern hotel with over 2,000 square feet of flexible meeting space. For your wedding guests, Hyatt House Bellevue offers so much more. 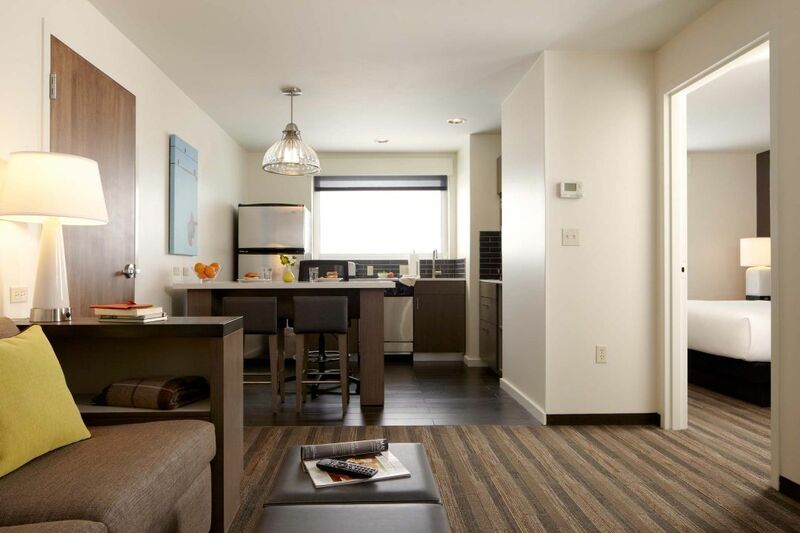 Comfortable guest suites with full kitchens as well as free Wi-Fi – make out-of-town friends and family feel more than welcome. Plus, they'll find more ways to unwind between the wedding events and experience the real connections that truly make a difference. Our public areas are perfect for gathering and relaxing.